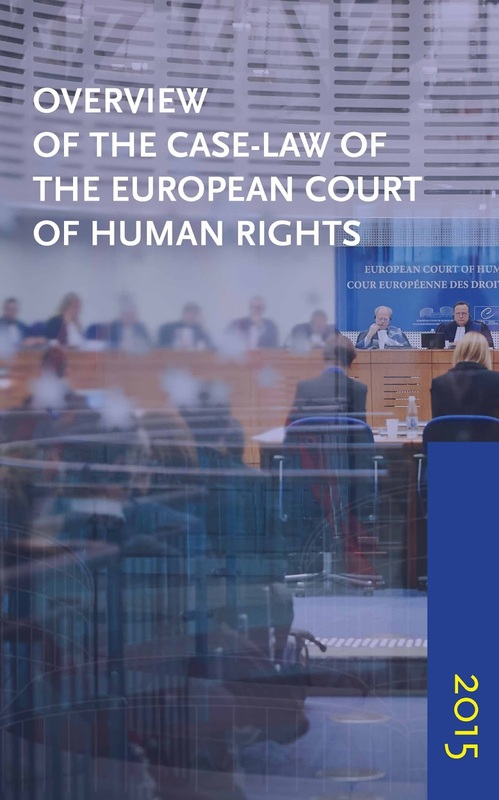 'Every year, the European Court of Human Rights delivers a large number of judgments and an even greater number of decisions, thus adding to its already formidable body of case-law. This can make it difficult for people outside the Court to know which cases break new ground or address new issues. An increasingly important aspect of the Court’s work has thus become to identify such cases and to disseminate them in a convenient and accessible format. In the past two weeks, with the United Kingdom's referendum on a potential Brexit approaching, the UK's Government has been speaking with an increasingly incoherent number of voices. Home Secretary Theresa May favours the UK remaining in the European Union but leaving the European Convention of Human Rights (see her speech in this report here), whereas Justice Secretary wants the UK to leave the EU, but remain in the ECHR, while ignoring the rulings of the Court. Some people have already described the Government's position as totally incoherent. 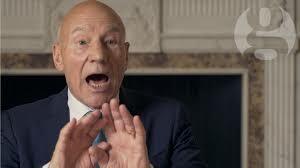 In the fine British tradition of humour of Monty Python, a group of actors (Patrick Stewart, Adrian Scarborough and Sarah Solemani) have tackled the issue head-on in a marvellous short sketch called "What has the ECHR ever done for us? ", now to be seen on the website of The Guardian. Well worth watching!